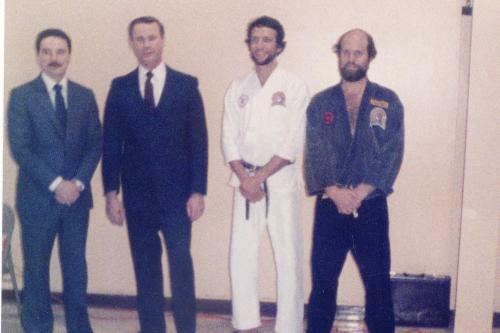 As we find them, this page will show old photos taken before the establishment of C&S Self Defense Association in 1992. 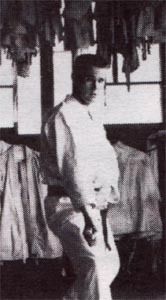 S.A. Brock training in Japan circa 1960 or late 1950's at Shudokan Karate Grandmaster Toshio Hanaue's club. 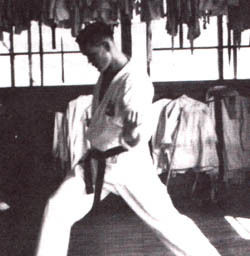 This is a picture of Grandmaster S.A. Brock taken probably around 1970. 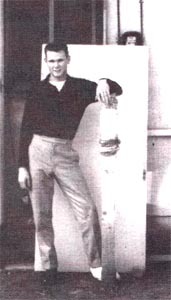 Shown (l-r): Peter Rose, S.A. Brock, Doug Dennis, Paul Dusenbery. 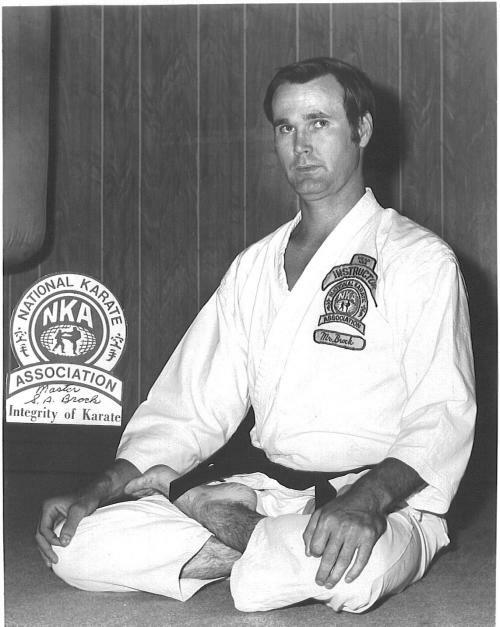 This picture is circa 1976 at an NKA (National Karate Association) advanced class in St. Louis under Grandmaster S.A. Brock, Grandmaster Rose's Master. 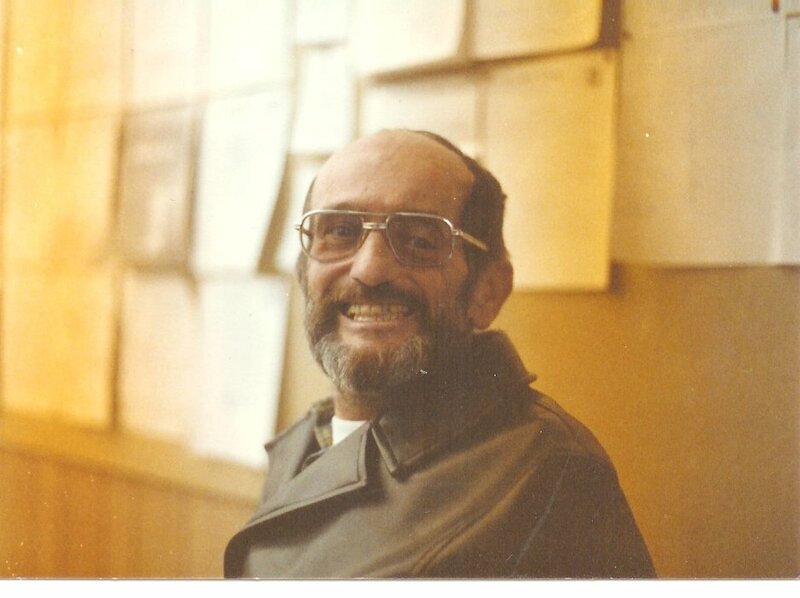 This is a picture of Grandmaster S.A. Brock taken in 1976. 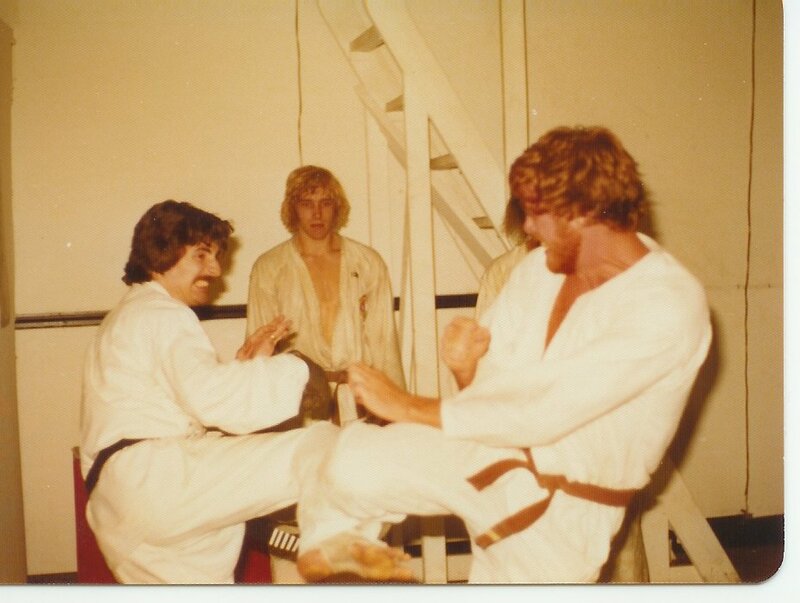 Around 1977, Peter Rose sparring David Shaw with Tom Holman looking on. 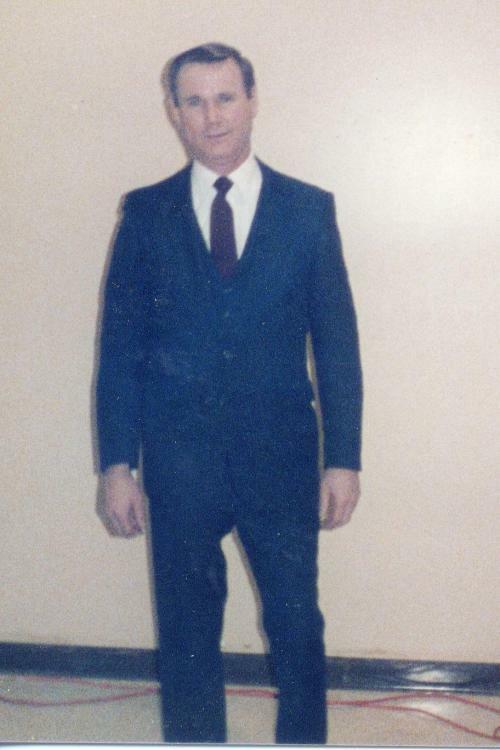 Grandmaster Rose's Disciple Nidan Horace Spinney circa late 1970s prior to his death from cancer. 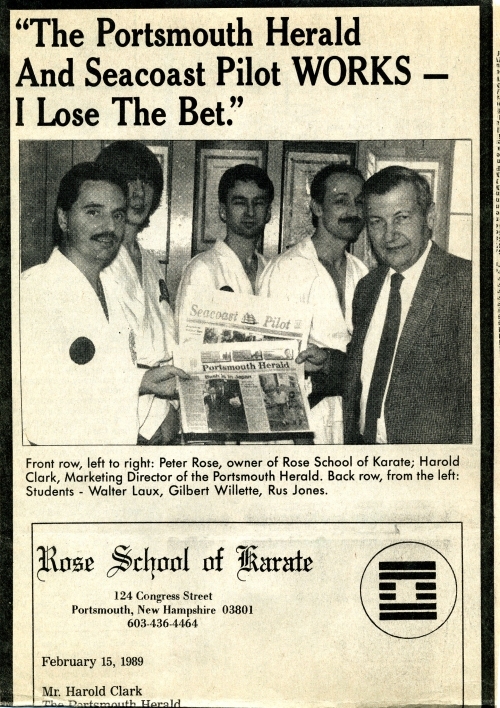 40 year old Grandmaster Rose posing with some of his students in February of 1989 for an ad placed in the Portsmouth Hearald.